Rose City to host Denver Roller Derby in the lead-up to the WFTDA Playoffs, broadcasted on WFTDA.tv.  Portland, OR (Aug 9, 2016): The Rose City (RCR) all-star roller derby team, Wheels of Justice, won the 2015 Women’s Flat Track Derby Association (WFTDA) championship last November. Fans in the stands and in front of our live broadcast will have the rare opportunity to watch as Rose City hosts Denver Roller Derby in a high-intensity match to defend their title and the coveted Hydra trophy. This is no regular derby match. In this weekend’s WFTDA-ranked game, Rose City hopes to prove their rank as the top seed entering the Playoffs by besting Denver derby in this last regular season bout. This suspense-filled match will offer the winner a confidence boost on the road to Playoffs: Both Denver and Rose City will compete again at Playoffs, and the victor will advance to the Championships. For those not able to attend this weekend’s bout, all six games will be broadcast live on http://wftda.tv/.